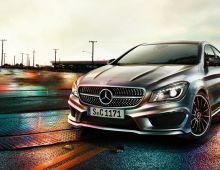 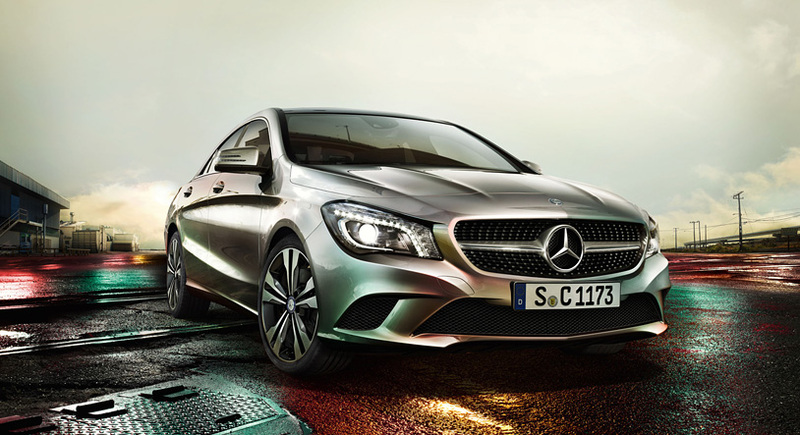 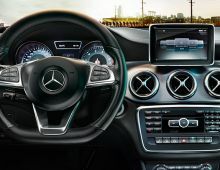 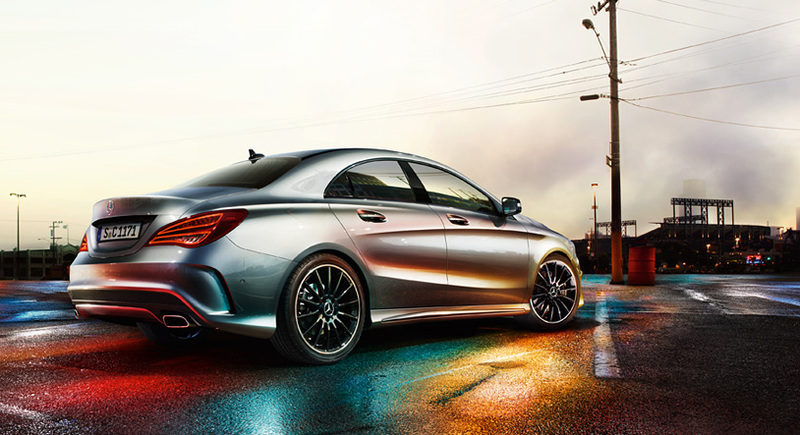 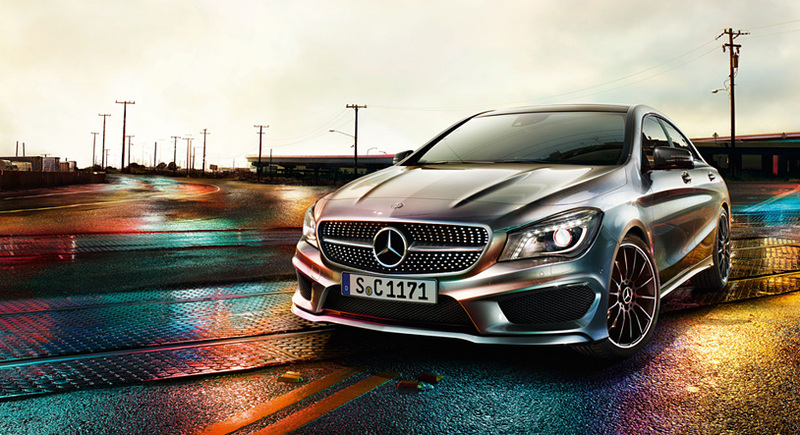 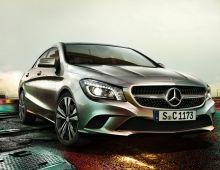 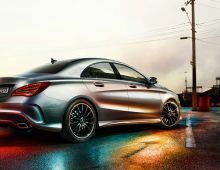 The CLA is the avant-garde Mercedes-Benz in a particularly expressive and provocative way. 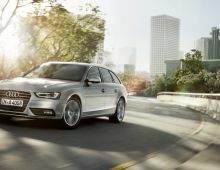 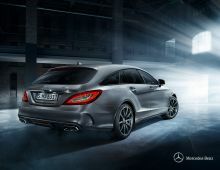 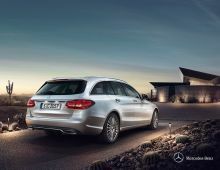 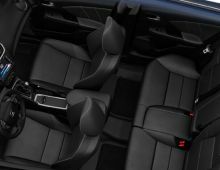 In doing so, the 4-door coupe incarnates the flagship figure of avant-garde influences and sport in the medium category. 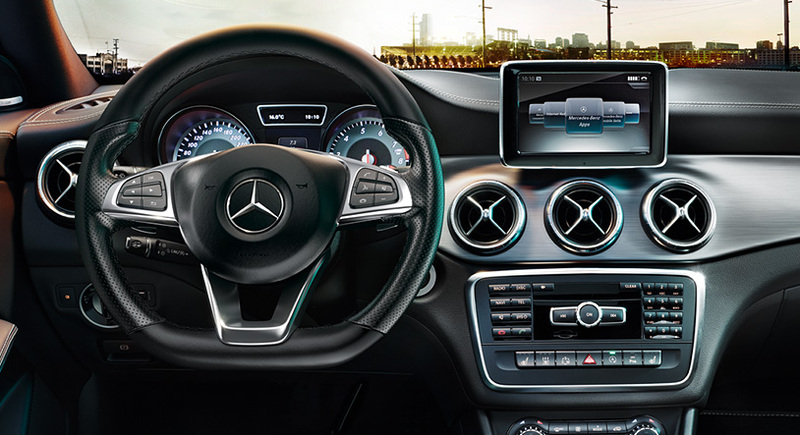 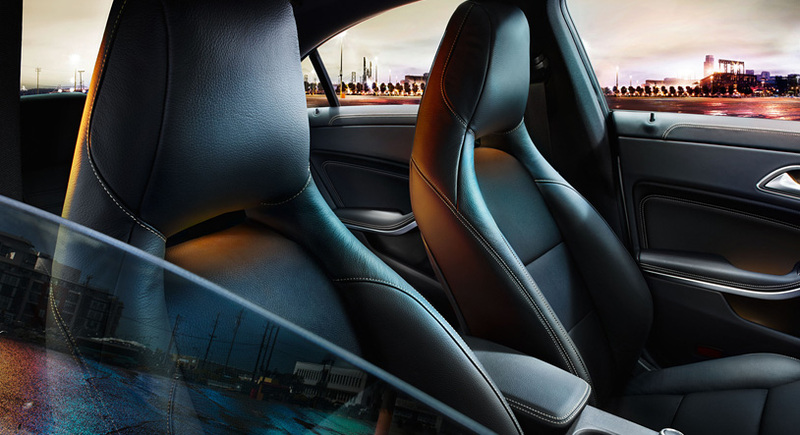 Whether on the secondary network, motorway or in town, the drivetrain technology on the CLA Coupe will seduce you, even at high speed, with dynamic cornering control and excellent comfort on long journeys.